Redefine slug accuracy with the 220 Slug Gun Camo. 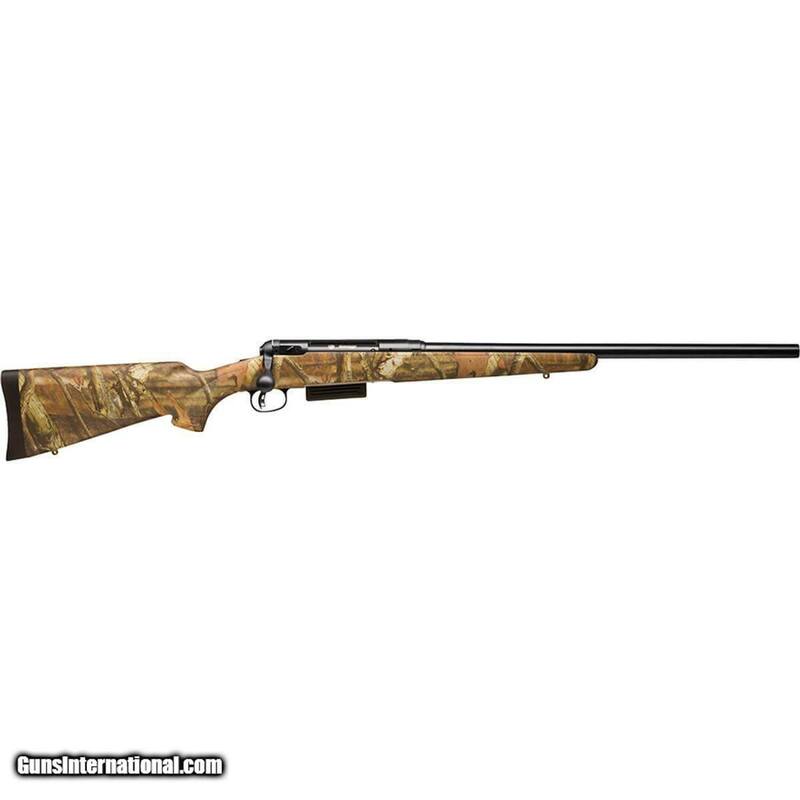 The bolt-action platform is built like a rifle with features including the user-adjustable AccuTrigger™ system and a button-rifled, 22-inch, matte blued carbon steel barrel. 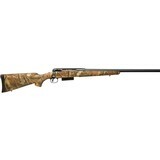 It offers an oversized bolt handle and a tough synthetic stock with Mossy Oak® Break-Up Infinity camo. The receiver is drilled and tapped for mounting the scope of your choice, and the detachable box magazine holds two 20-gauge slugs.